A couple of days ago I had a chat with an acquaintance about technology and social media. 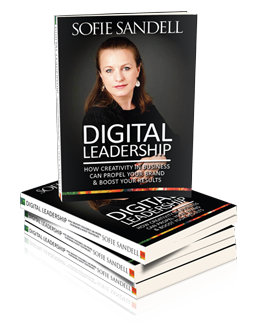 I’ve been using and educating in the area of social media and digital leadership for years. Connectivity is fantastic and scary at the same time. 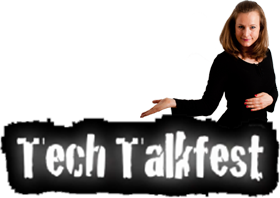 When we spoke, I was told I was negative when pointing out the risks with digital technology and connecting online. It made me think quite deeply about what I’m doing. Shall I only speak and write about the shallow things around life online? 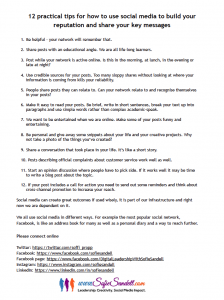 Maybe I should just write blog posts that are in the style of ‘5 simple ways to use social media better’. It would be pretty easy; then I could even outsource my writing to someone else. Many people have moved a significant part of their life online, and what happens there is not like playing a game, it’s as real as everything else in life. 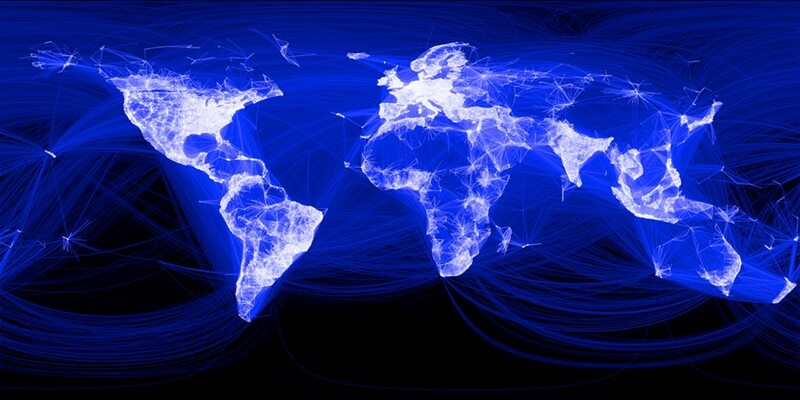 Social media and the connected world is complicated. And there is no way out of it. We are going to be even more connected in the future whether we like it or not. Every year a few hundred million are going to get access to the internet. More people can afford a smartphone and use social media in many different ways. Daily we are witnessing how ISIS is utilising social media to spread their message. The next moment we see a post about crazy cats on social media. Our online life is a mix of good and bad things. 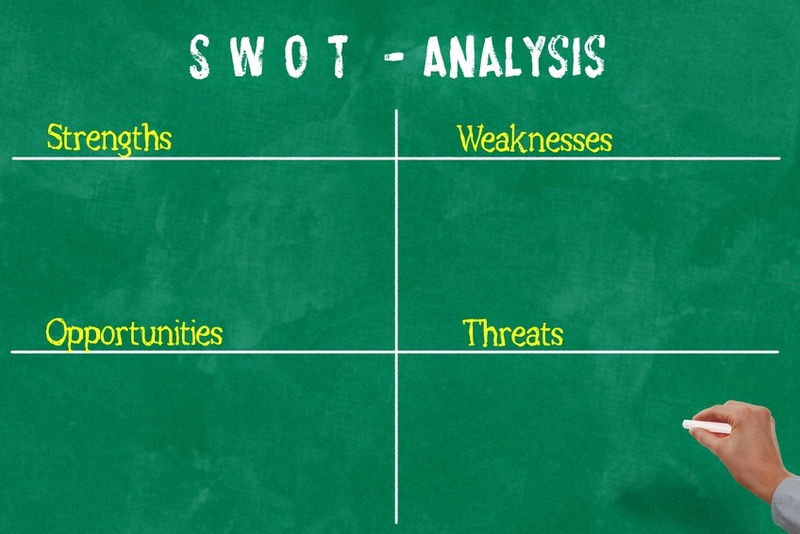 Once when I was bored at a conference, I started writing a good old SWOT analysis about the digital economy. I would like to finish it with the help of you; then we can look at the SWOT when we have a moment of doubt whether our connected life is right or wrong. READ MORE Are you a thoughtleader? Poor scrutiny of online sources. What information can we trust? Trends move forward quickly. Difficult to keep up! The web is opening up for magic connections! What should I add. Please share your thoughts.